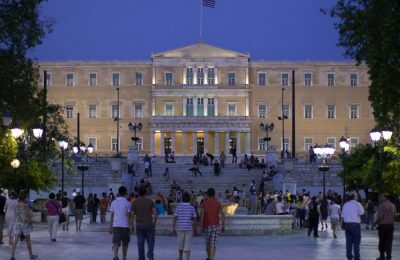 Greek economic growth slowed down in the fourth quarter of 2018, following nine consecutive quarters of positive performance, the statistical authority announced. 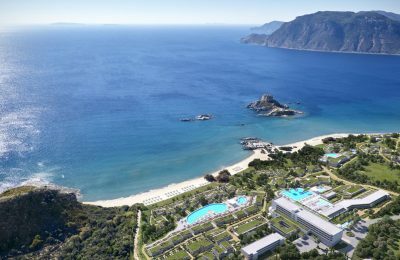 The new 5-star ultra-modern hotel "Ikos Aria", located on the Greek island of Kos, is getting ready to open its doors on May 15. 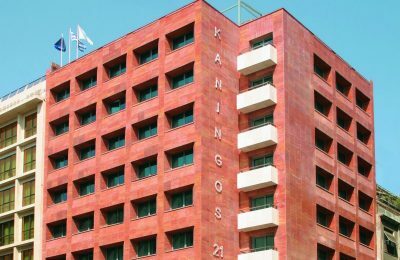 Zeus International has been named preferred bidder for the former 4-star Kaningos 21 hotel, located in central Athens, on Kaningos Square. 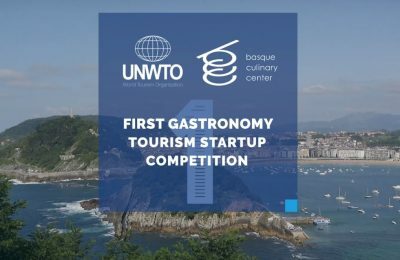 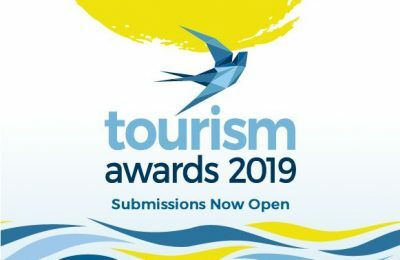 On Thursday, January 31, entry submissions for the sixth edition of Greece’s Tourism Awards will close and the judging committee will take over. 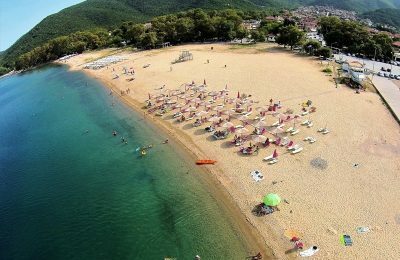 Haris Siganos, CEO of Zeus International, speaks of the company's plans to contribute more to the development of Greece's tourism product. 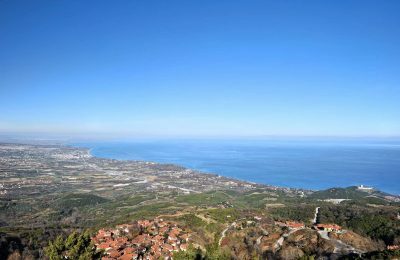 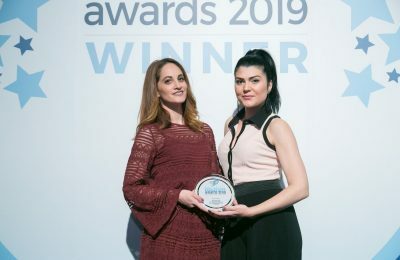 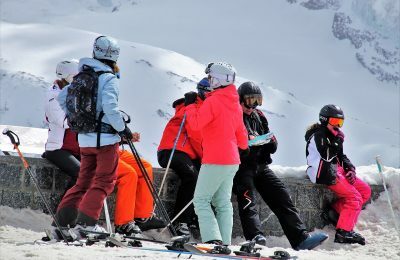 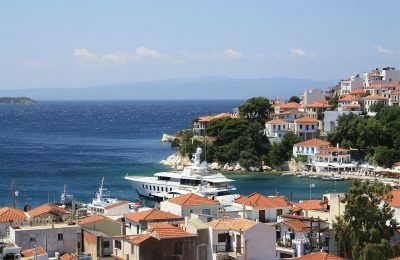 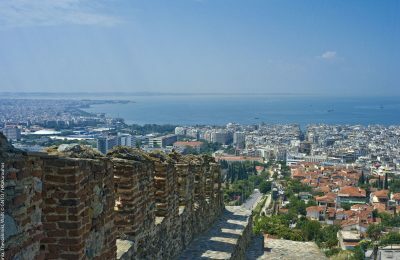 Northern Greece hoteliers are cautious when making forecasts for 2019 in view of Brexit and the comeback of rival markets, and expect to have a clear indication after March. 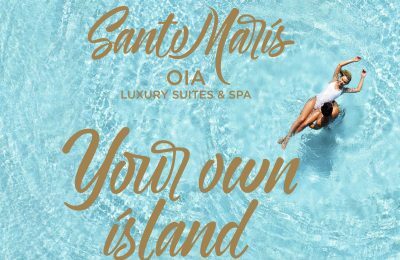 The Santo Maris Oia Luxury Suites & Spa on Santorini has launched a new corporate identity that highlights its offer of authentic hospitality in a luxury environment. 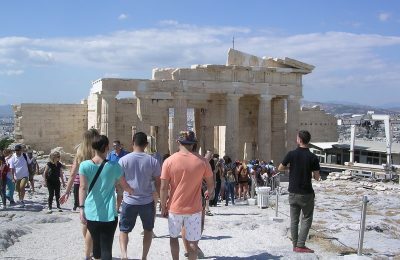 Greece's 1st Regional Meeting for Tourism recently took place in Athens with the participation of 13 Greek regional authorities. 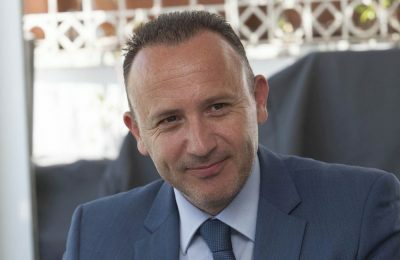 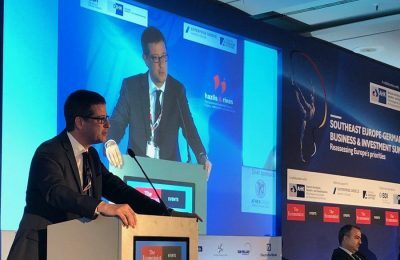 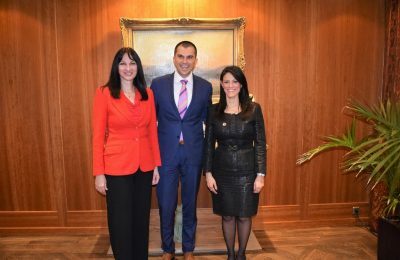 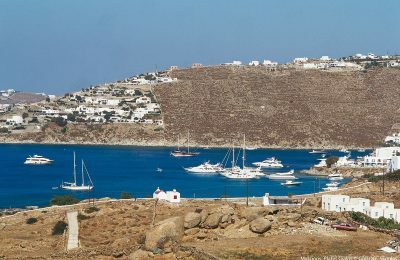 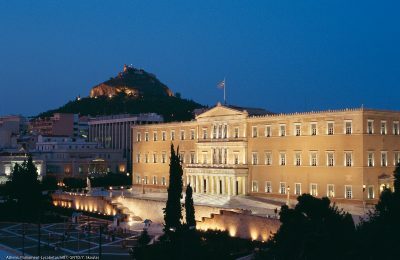 Greece’s investment opportunities were analyzed during events in London, Berlin and Barcelona, by the country's Secretary General for Tourism Policy and Development, George Tziallas. 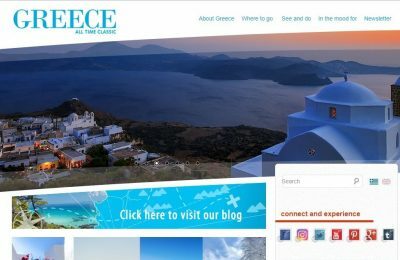 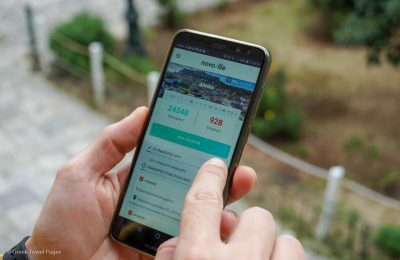 As 2018 comes to a close, the Greek Tourism Ministry issued an update on figures, which back positive forecasts for a record year in tourism.